Annvik worked for Volvo Cars in North America. 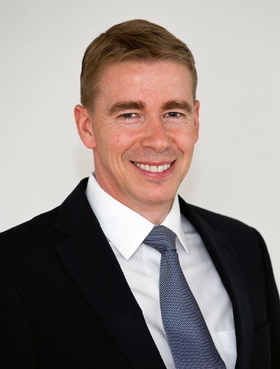 Swedish auto supplier Haldex has appointed Bo Annvik, a former senior executive at Volvo Cars, as its CEO, effective July 1. Annvik will succeed Ulf Ahlen who is retiring after serving as Haldex CEO since December 2011. Annvik, a Swedish national, has more than 15 years' experience in the auto industry. He held senior management positions at Volvo, including vice president of product planning and business development for Volvo Cars of North America. Annvik also worked for steel producer Outokumpu Group and auto supplier SKF, where he was head of business development in the automotive division. Haldex specializes in the development and production of brake, suspension and all-wheel-drive systems for global carmakers including the Volkswagen Group and Volvo. In 2011, the company reported earnings before tax of 217 million SEK (23.8 million euros), up from 42 million SEK in 2010. Net sales rose to 4 billion SEK (438 million euros) in the same period.